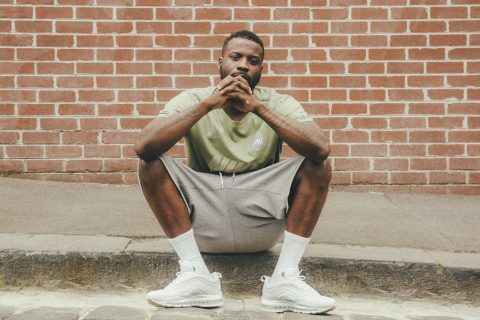 Jay Rock’s Road to Redemption/ The Grammy winner stays grinding, there’s no time for sleep. 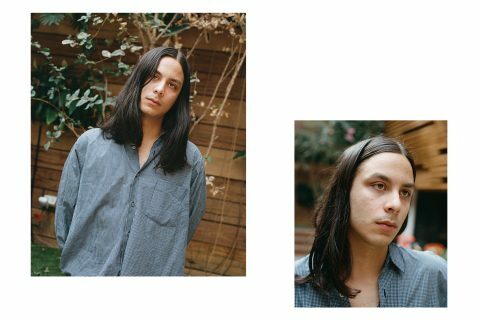 An Afternoon in a Hotel Room with Baba Stiltz/ He’s worked with Drake and Yung Lean, but he wouldn’t tell you that. The DIY life of Kelsey Bulkin/ The LA musician wants to make a children’s TV show with Toro y Moi and Chance the Rapper. 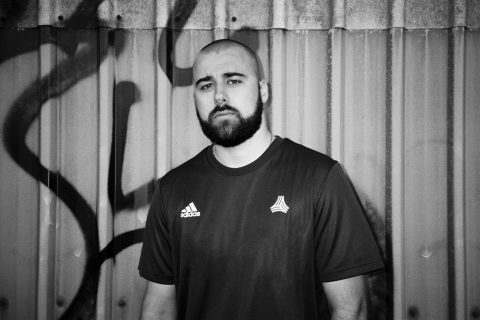 Premiere: Moonbase Drops Bassline Banger ‘Everyday Raver’/ The Sydney dance floor destroyer offers up a gritty visual for his grimiest joint yet. Carmouflage Rose Walks Us Through ‘Late Nights’, the A1 Hip-Hop Track That Changed His Life/ The Brisbane rapper takes us inside the song he recorded in his self-built studio space for ‘Starting Point’. 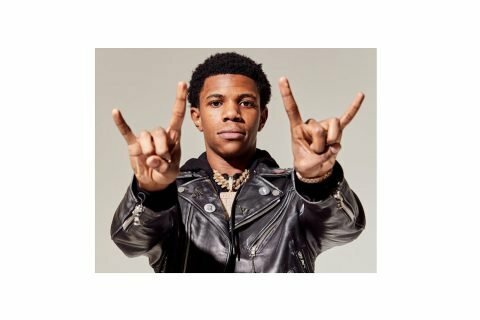 A Boogie Wit Da Hoodie Feels Capable of Anything/ The chart-topping New Yorker talks dropping six bands on the ultimate hoodie, taking his business as seriously as his art, and why his biggest influences are moguls, not rappers. 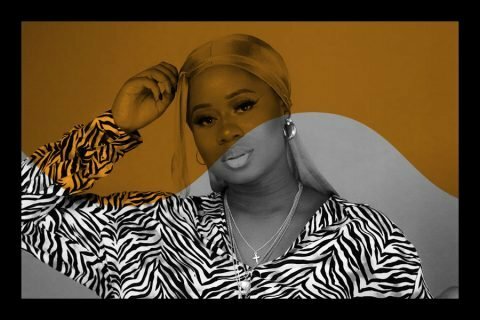 Behind-the-Scenes of Sophiegrophy’s A1 Hip-Hop Hit ‘Bag’/ In the latest 'Starting Point' mini-doco, we meet the rapper inside her home studio to talk family, flexing, and the self-doubt that almost stopped her from releasing the A1 Hip-Hop hit ‘Bag’. 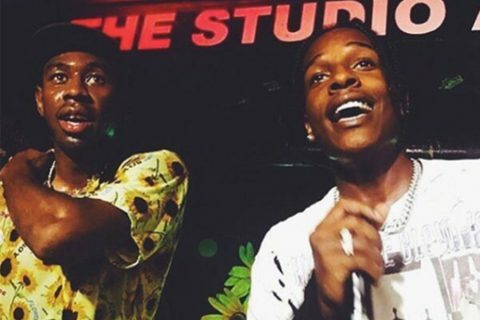 That Tyler x A$AP Rocky album? 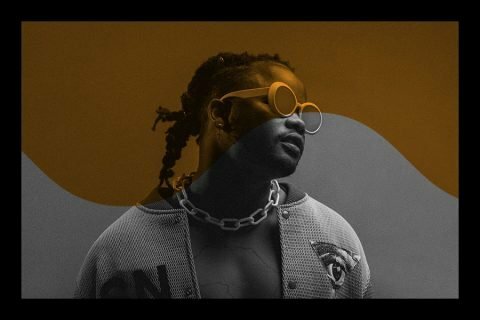 It doesn’t exist./ RIP Wang$ap. 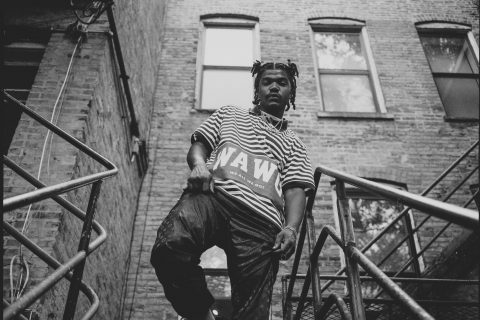 Smino is Paving the way for Midwest Misfits/ St. Louis’ hometown hero gives us the rundown on manifesting his first Grammy, putting 21 Savage on repeat, and why he’s not reaching for that Drake feature. 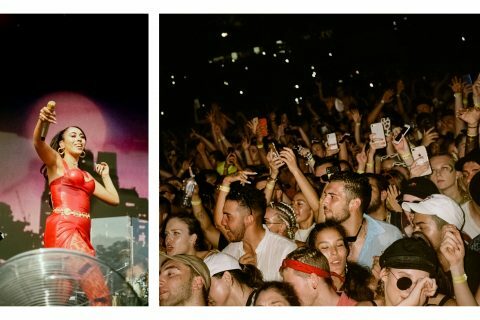 Gallery: Top Shots from FOMO Festival 2019/ Nicki Minaj, Kali Uchis, Rae Sremmund, and Aminé all gave their all under the Sydney sun. An Tonne of Unreleased Young Thug Music has Surfaced Online/ Featuring Travis Scott, Gunna, and more. 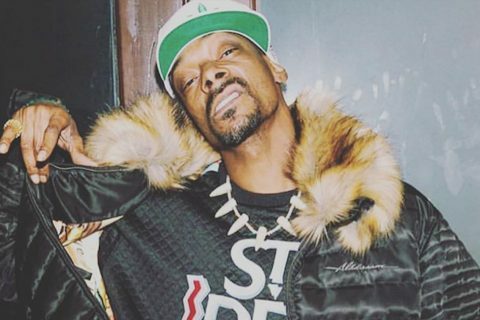 Snoop Dogg Considers Changing Name to ‘Smoooth Dogg’/ Snoop's looking to rebrand in 2019. Charli XCX is Ready to Do It All/ In 2018 Charli XCX embraced her duality, playing stadiums with Taylor Swift and throwing queer parties in a basement clubs. 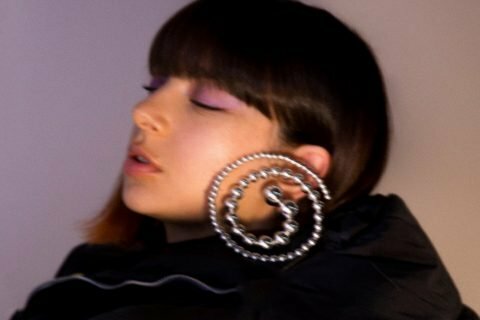 Here, Charli talks playing to all of her strengths. 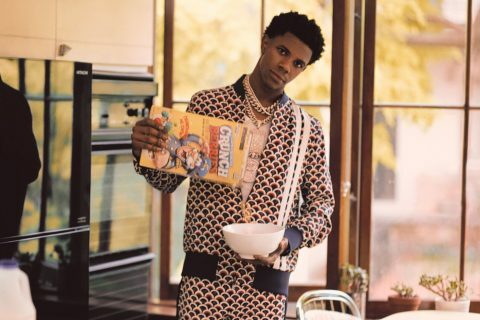 A Boogie’s ‘Hoodie SZN’ Went #1, but Only Sold 823 Copies/ The digital-only release set a new record for lowest sales of a #1 album, buoyed to the top of the charts by millions of streams.